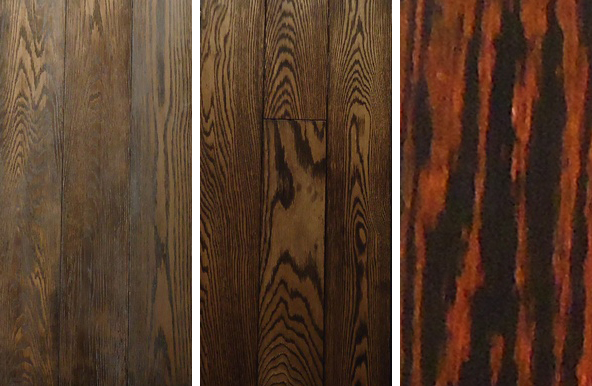 Here's THE BUZZ on exceptional hardwood flooring! 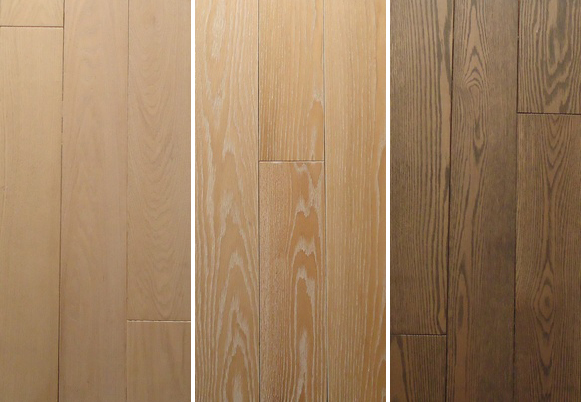 I found an elite supplier of hardwood flooring right in the heart of Brooklyn, N.Y. 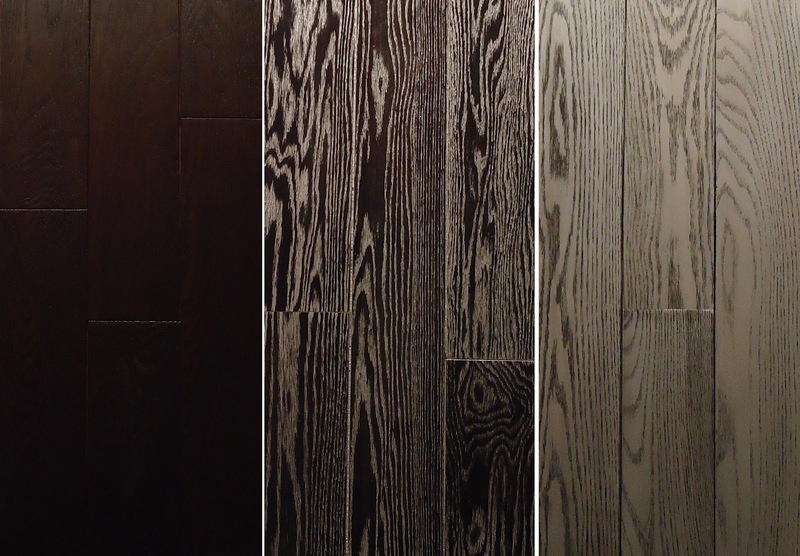 The studio's name is Perfect Interior Design, or PID Floors for short. They have expert craftsman in their studio manufacturing hand-crafted medallions and parquet flooring but one really unique collection caught my eye! 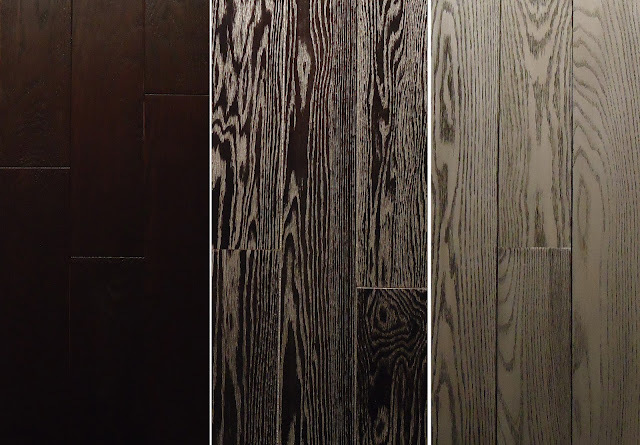 Its PID’s inLove hardwood floor collection. It is fully customizable! 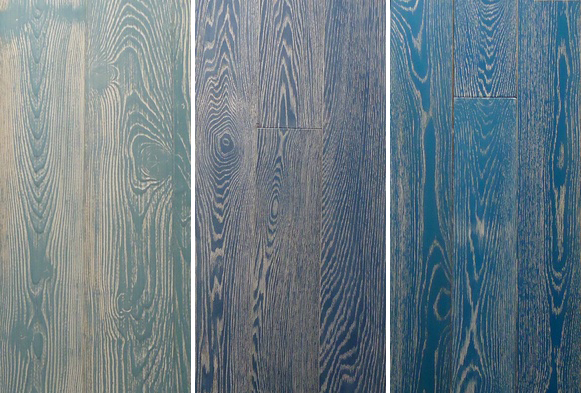 PID Floors says,” every aspect from the wood species to the finish to the color can be changed to suit the client’s needs.” I am in love with inLOVE!! PID will design whatever your heart desires and you can feel like you are in complete control of the color! You can contact PID Floors on their WEBSITE, FACEBOOK, and TWITTER! !